2012. He then began working as a community pharmacist at Wilson Pharmacy in Port Coquitlam. Following his passion for pharmaceutical care, Johal built – and continues to expand – the pharmacy’s clinical services program. Today the pharmacy medication management program spans a large demographic and provides services to a diverse patient population. He continues to promote the profession and serves as a mentor for future pharmacists. 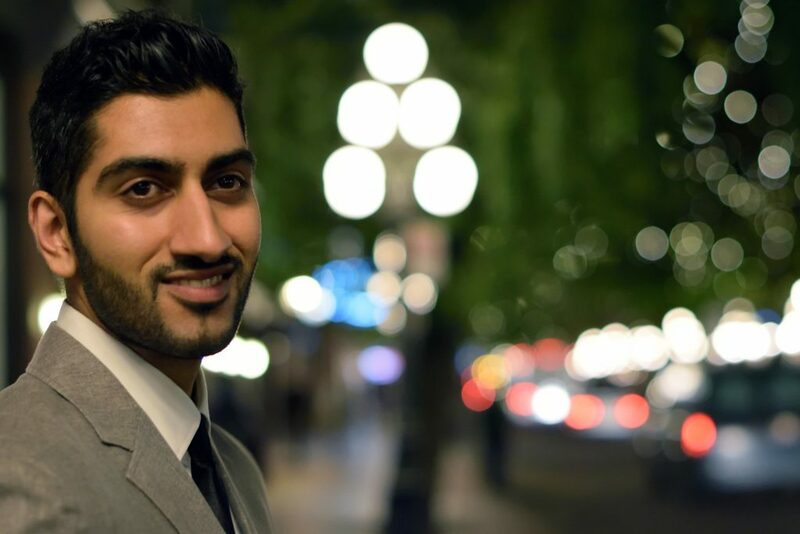 In 2014 Johal won the Pharmacy Practice Educator of the Year Award from the UBC Faculty of Pharmaceutical Sciences for demonstrating outstanding leadership and commitment to student learning. He has made presentations and led workshops for Coast Mental Health, BC Housing and Drug Trading and is currently a clinical instructor at UBC. Ajit has been providing immunizations and clinical education since 2012. As a community pharmacist, he is an accessible provider of immunizations to patients in the community. He has worked with numerous organizations and communities to improve education, and reduce barriers to vaccination. Ajit is also a clinical instructor for the University Of British Columbia Faculty Of Pharmaceutical Sciences Program. At UBC, he coordinates elective courses for UBC Pharmacy students, one of which focuses on vaccinations and “gaps in immunization”. Of the 8,000 influenza-related deaths reported annually, 90% of these deaths will occur in individuals over 65 years of age. But are the devastating effects of influenza on the “senescing” immune system just limited to death? How about secondary infections, hospitalizations, and loss of function? While vaccination against seasonal influenza is the most effective means of protection, are all vaccines created equal? The National Committee on Immunization (NACI), a group of experts in the fields of infectious diseases, immunology, and public health, recommend that the high dose influenza vaccine be offered over the standard-dose vaccine to persons 65 years of age and older for protection against seasonal influenza vaccine. Attending this short but informative presentation is a must for those looking to protect themselves and their loved ones against a devastating vaccine preventable disease.